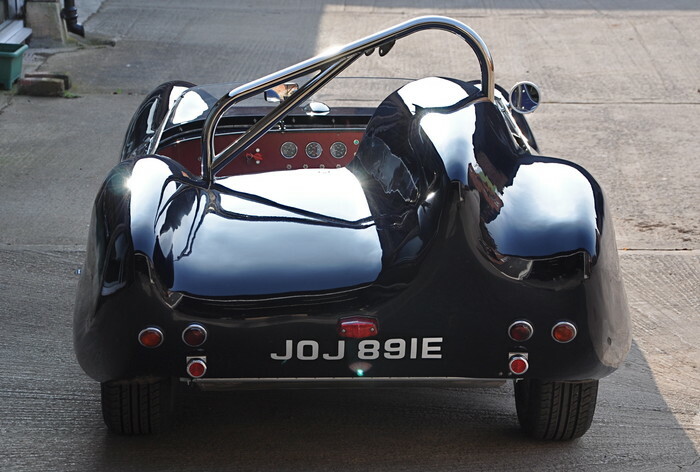 Westfield Sports Cars' first car was the XI offered in both kit form or as a complete car in 1982. 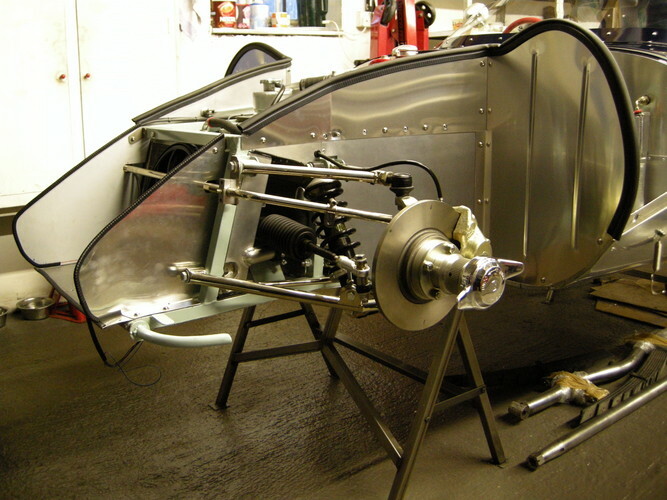 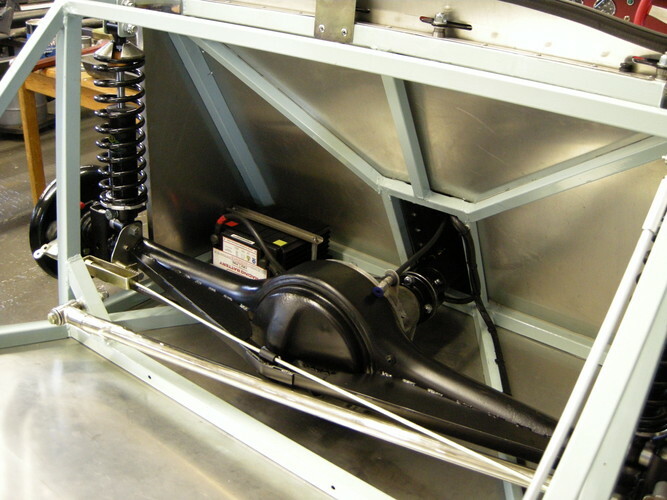 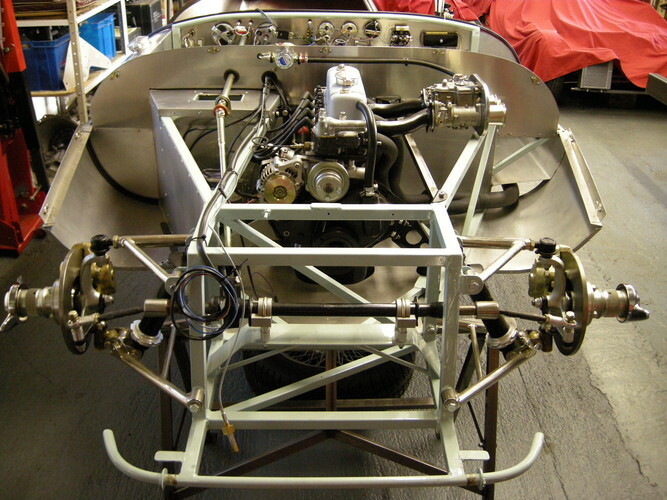 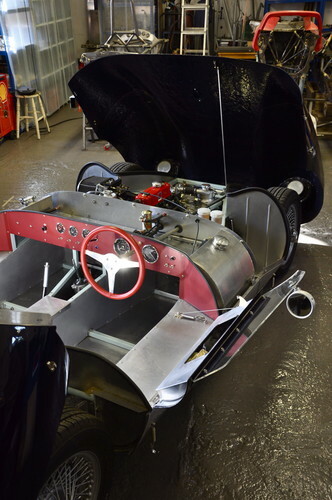 The cars were designed to use a donor Midget or Sprite to supply the engine, gearbox, axle, front suspension and brakes. 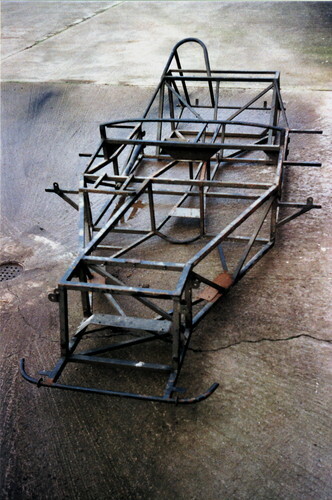 About 160 were produced up to 1986. 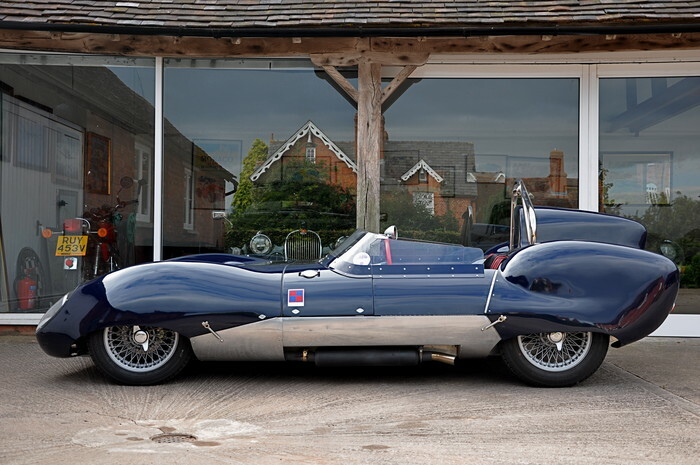 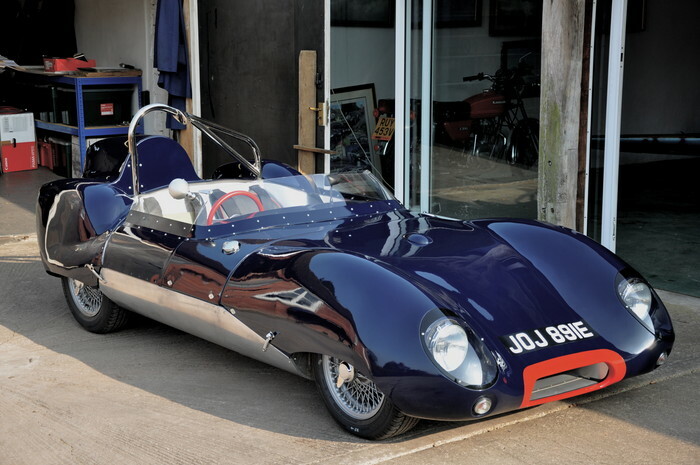 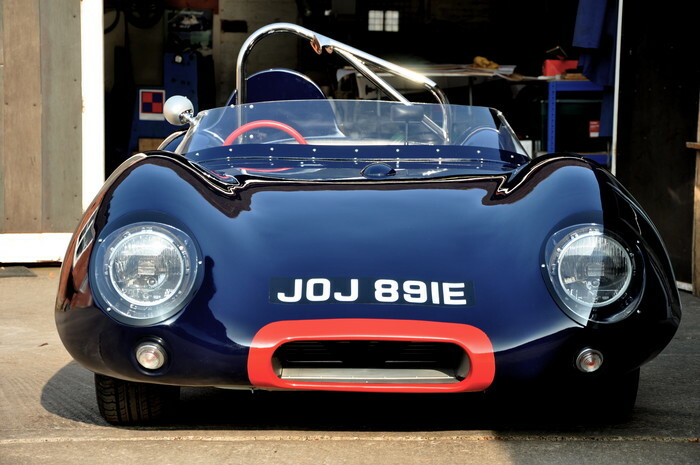 The Westfield XI is of course a replica of the Lotus Eleven, Lotus' most successful sports racer built between 1956 and 1958 of which approximately 250 examples were built in Series 1 and 2 forms offered in Le Mans, Club and Sports revisions. 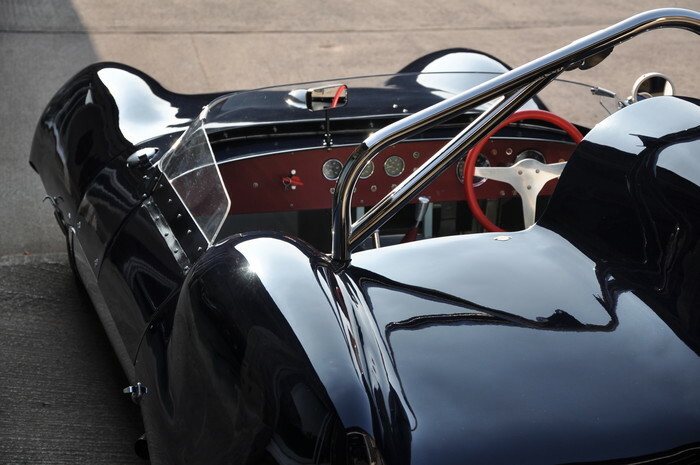 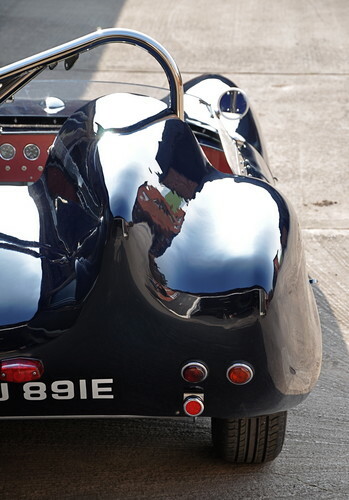 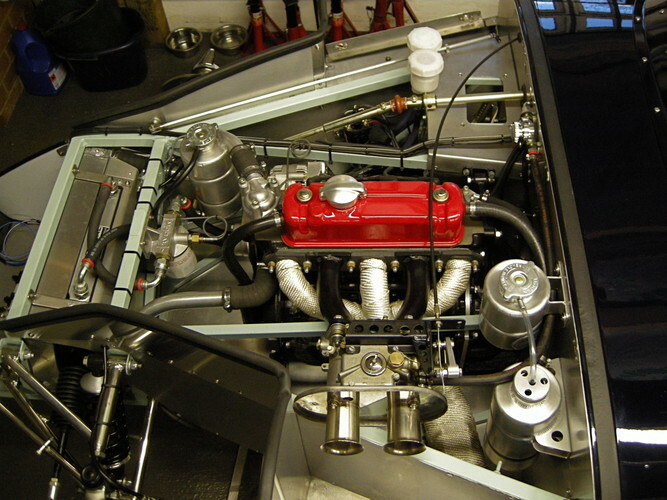 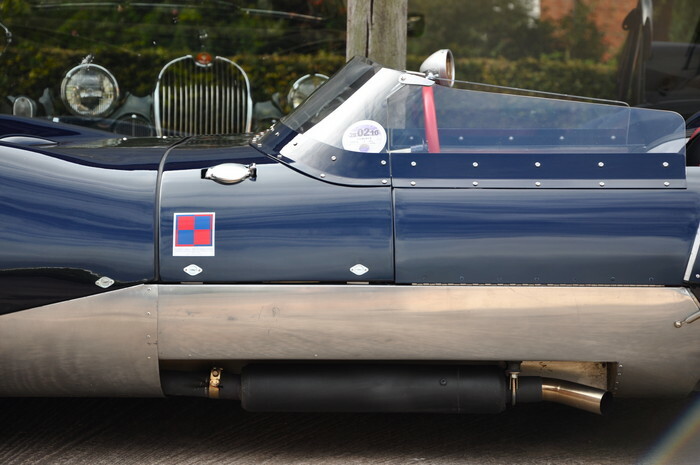 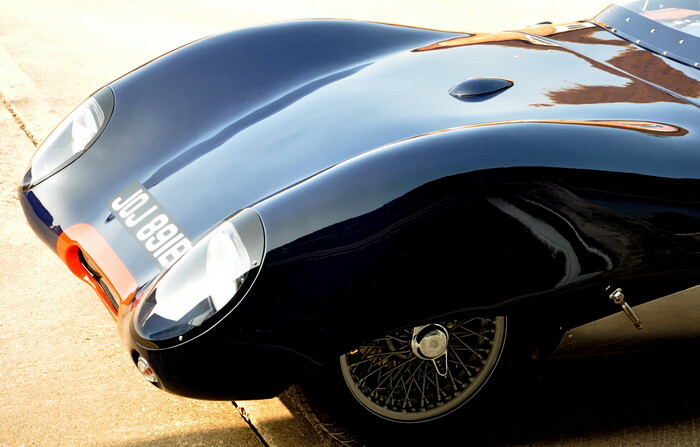 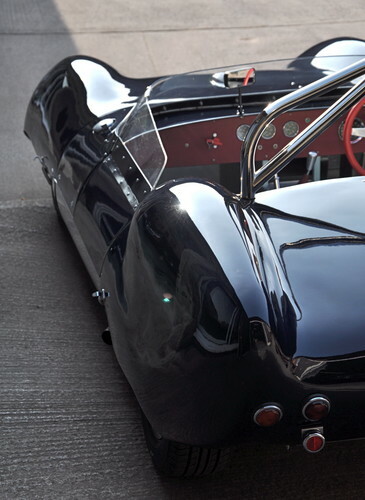 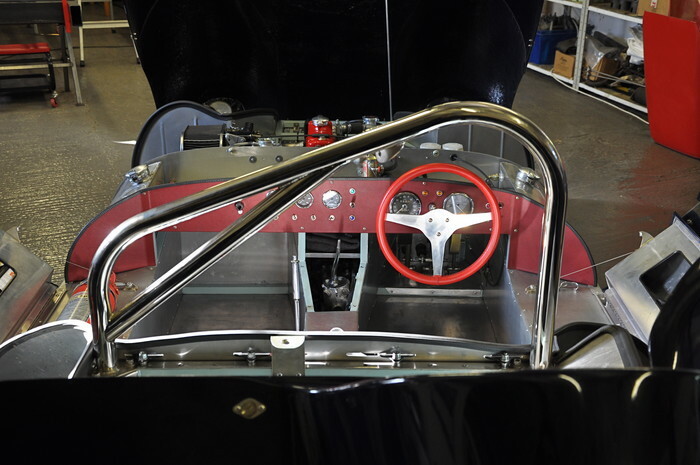 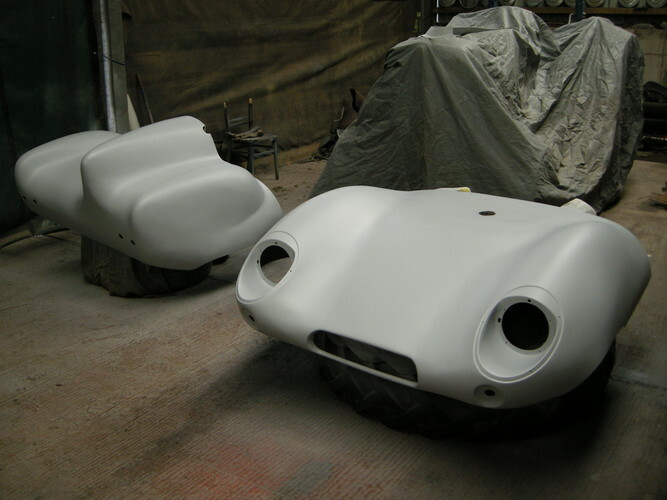 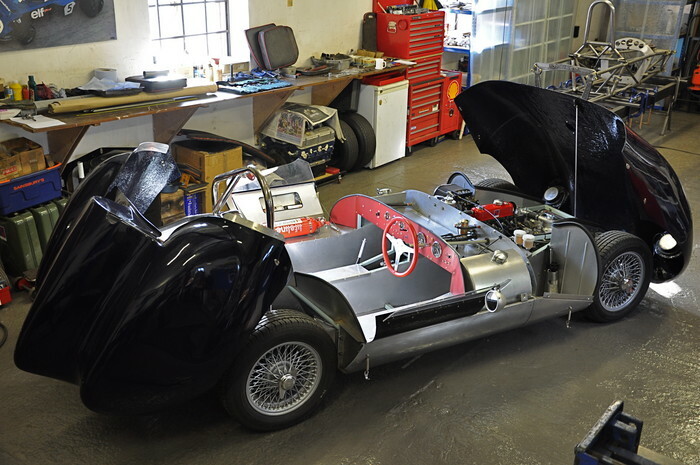 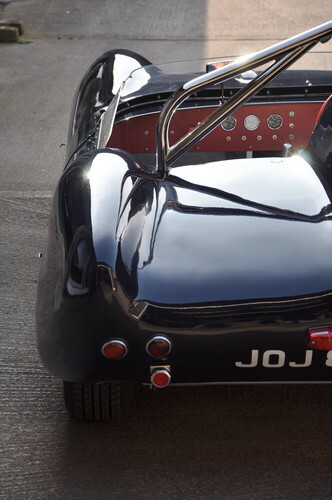 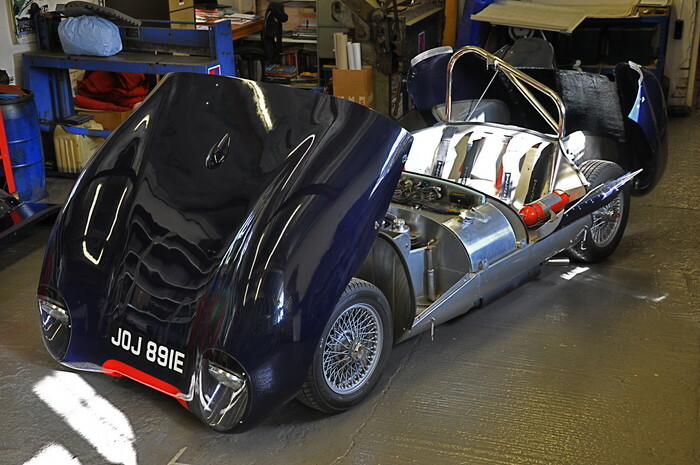 The Westfield XI's body is a faithful replica of the 1957 S2 Le Mans whilst the chassis is a stronger Westfield design. 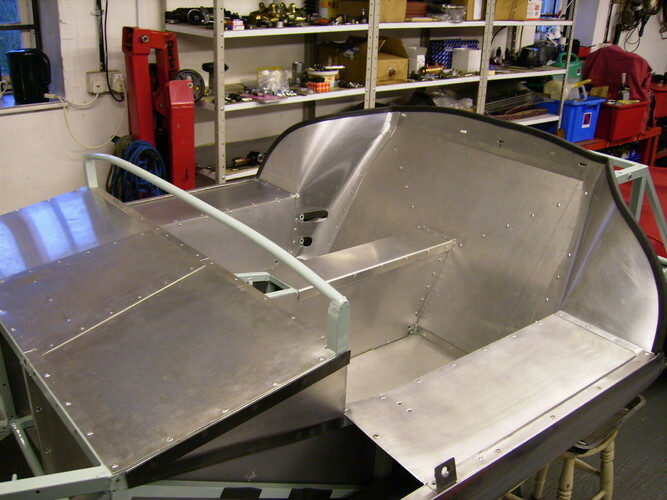 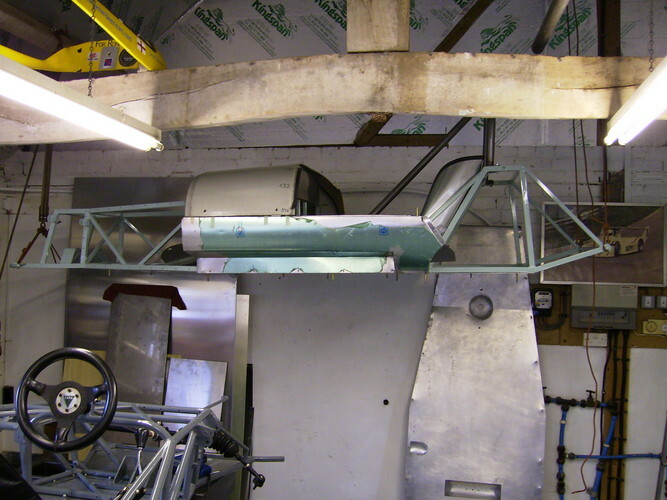 This car spent many years in my loft before we started to rebuild it in 2005 and it usually found its way back there during busy racing seasons. 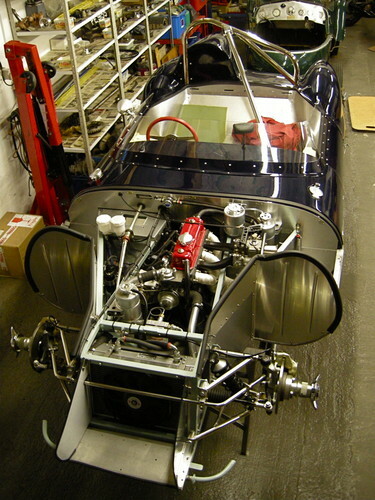 Rebuilt for my own use, I have incorporated all the modifications and tweeks gained from twenty-five years' experience building racing cars. It is therefore stronger where it needs to be and lighter that it was when new in 1984. 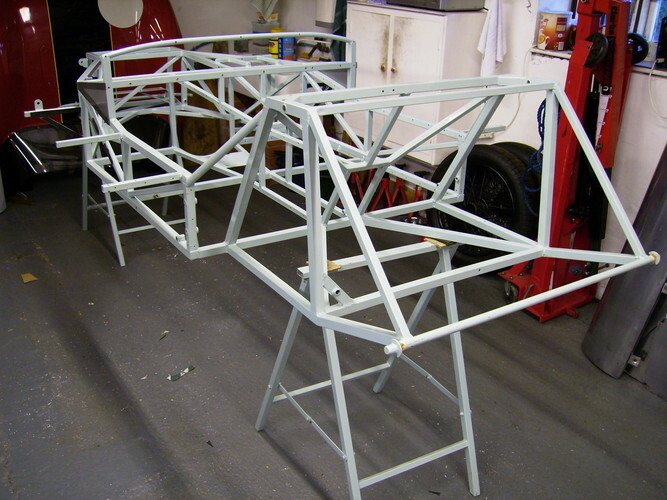 I have attempted to build it for both road and track and look forward to competing in it in the future.